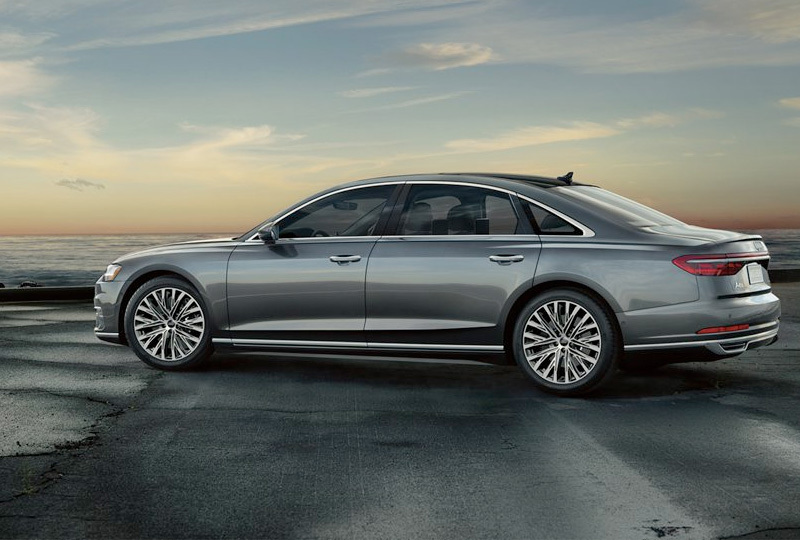 The 2019 Audi A8 from Audi Willow Grove in Pennsylvania - serving Philadelphia & Main Line - redefines your expectations of a luxury sedan. Make your grand entrance with the bold Singleframe® grille and stunning LED lighting that includes animation to create greater awareness of your position. Charge towards your destination with the fury of 335 horsepower, thanks to a standard 3.0L TFSI® engine and 8-speed Tiptronic® automatic transmission. Standard Quattro® all-wheel drive ensures optimal traction at all locations you visit and greater control in difficult driving situations. 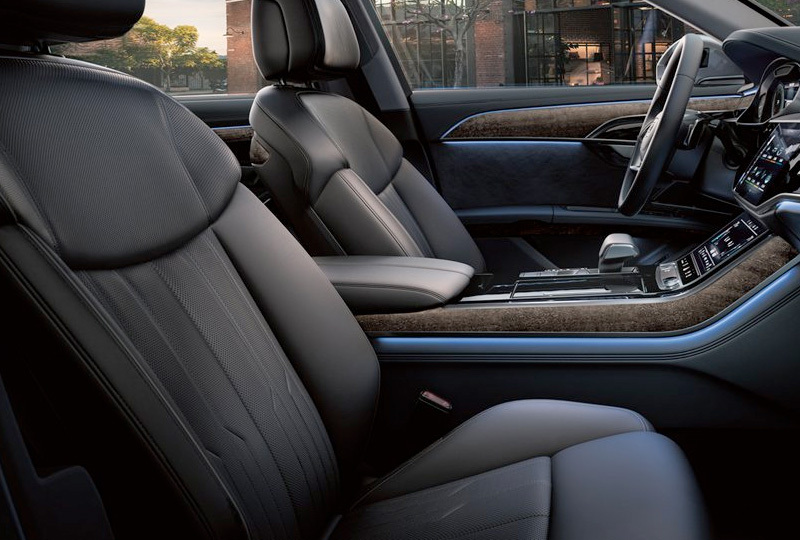 Indulge in premium comfort with your Valetta leather-appointed seats and the four-zone automatic climate system. Enjoy the view with a standard, panoramic sunroof, and lower the blackout shade for when you want relaxing peace. Get top-notch audio quality with the MMI® Radio Plus system, which includes the Bang & Olufsen® 3D premium sound system. 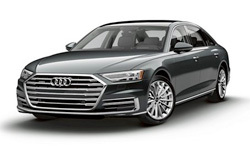 Command your drive with a variety of convenience features, including a Homelink® garage-door opener, MMI® Navigation Plus, the Bluetooth hands-free phone system, and the Audi Virtual Cockpit with a 12.3-inch digital instrument cluster. 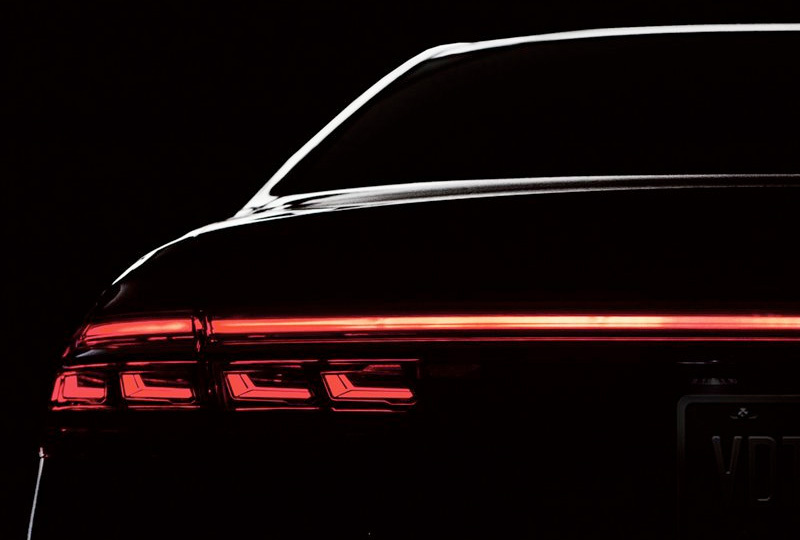 The new 2019 Audi A8 is coming soon to Audi Willow Grove, so sign up today to receive updates about this exciting new auto. We'll let you know exactly when this new vehicle arrives at our showroom located at 1520 Easton Road, Willow Grove, PA 19090. 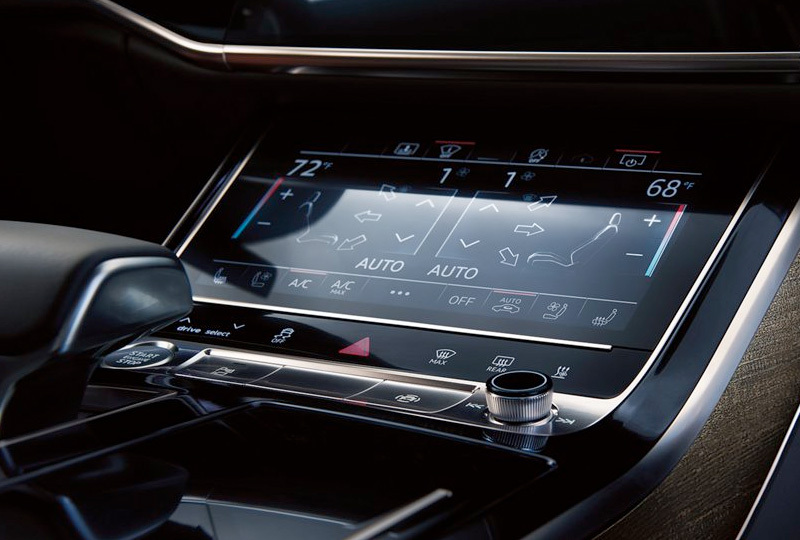 We can't wait for you to experience the power of Audi engineering when you test drive the 2019 Audi A8.